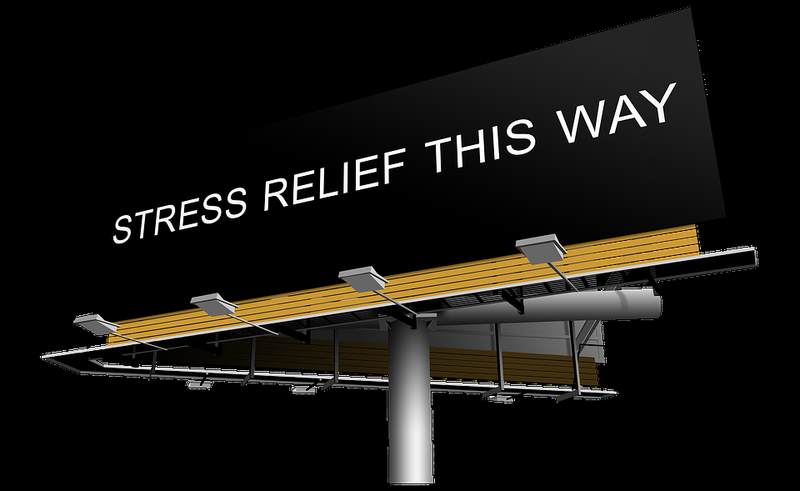 Kick the daily feelings of stress and anxiety to the curb with this tactic. We all know at times it can be nice to sit back, relax, and go with the flow--but sometimes it can also create problems. You find yourself running around like a madman, unable to meet priorities, always late to events, and putting things off until the last minute. You aren't making it to the gym. You aren't finishing your homework. You aren't meeting deadlines. Why? You've probably said to yourself (and others) that you simply don't have time. You're busy. Everyone is busy. It's important to keep in mind that being busy is merely a mindset. It's a representation of your priorities and time management. If you consistently find yourself wishing there were 6 more hours in a day, keep reading. I have an efficient and effective strategy to help tackle your busiest of days. You can confide in anyone about your stressful schedule and I can almost guarantee their advice will be centered around concepts of time management. They're right. 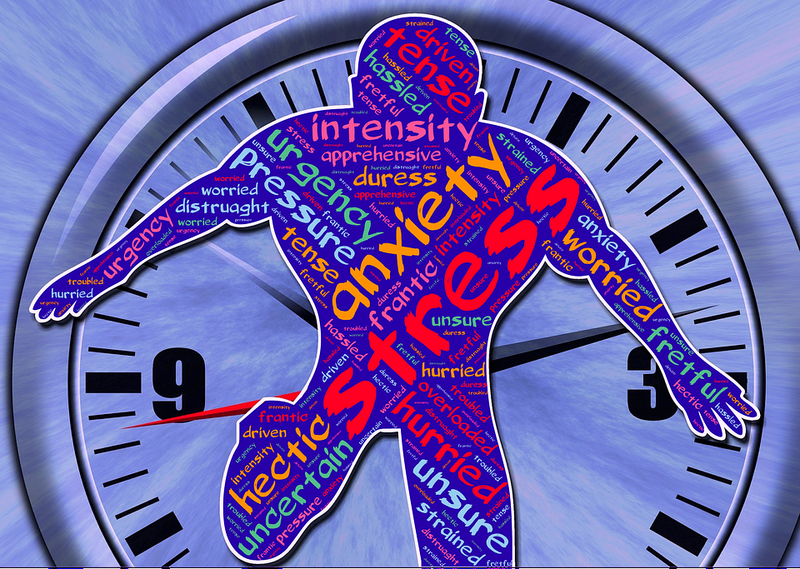 Being busy is and can always be solved through effective time management skills and planning. The key is how you manage your time, but people typically don't understand how to improve those time management skills. Okay, so now you're thinking...how do I improve? How do I even manage my time? Is there a way to make a plan? How do I execute it? You create a personal schedule tailored to you. 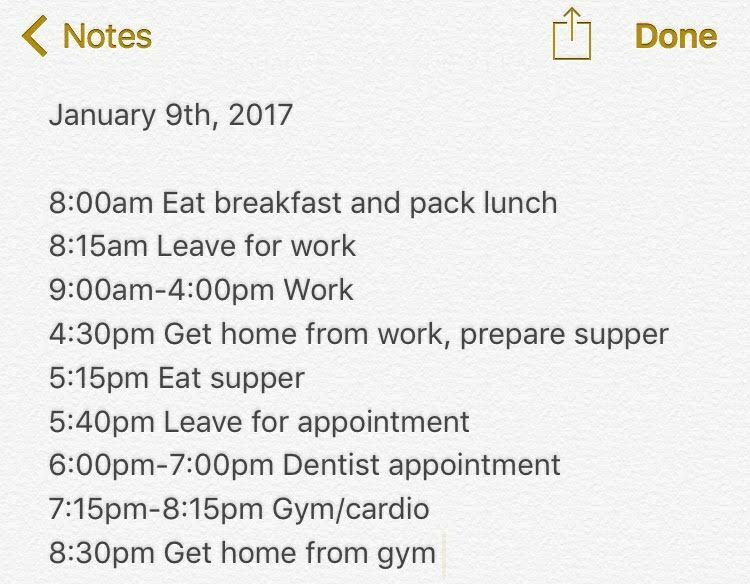 A precise, accurate, and to-the-minute schedule that will guide you through your day one task and priority at a time. Here's how. 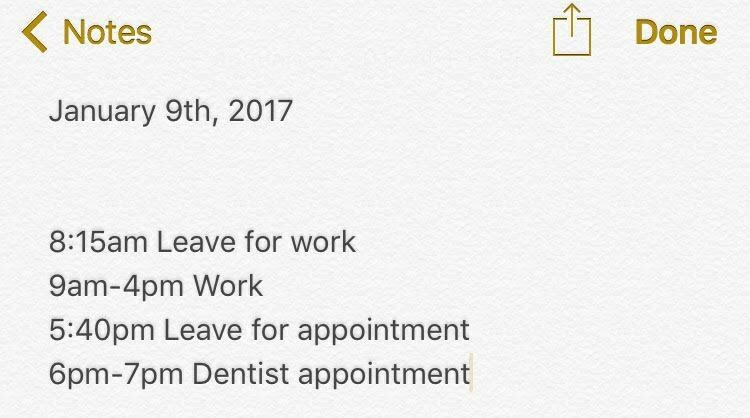 You can start with a blank sheet of paper, a new Note on your iPhone, or even make a spreadsheet with time intervals like the one below. Whichever is going to help you be most successful is the best option. 1. Schedule in specific time-oriented priorities. 2. Add in travel/commute times for the time-oriented priorities. Make sure to leave extra time in case of traffic or emergencies. I always like to add 10-15 minutes to however long my commute is for cushion-time just to be safe. No one appreciates chronically late employees or friends. With that said, if I need to be at work at 9:00am and I know it takes me 30 minutes to drive there, I'll want to leave 40-45 minutes before I start. 3. Write out any other priorities that are not time-oriented. An example of priorities that are not time-oriented would include eating at least 3 healthy meals a day, getting ready and taking a shower, and going to the gym. This includes all and any tasks you know you need to do, but don't have to be done at a certain time. If any of these events require travel, make sure to include the commute times. 4. 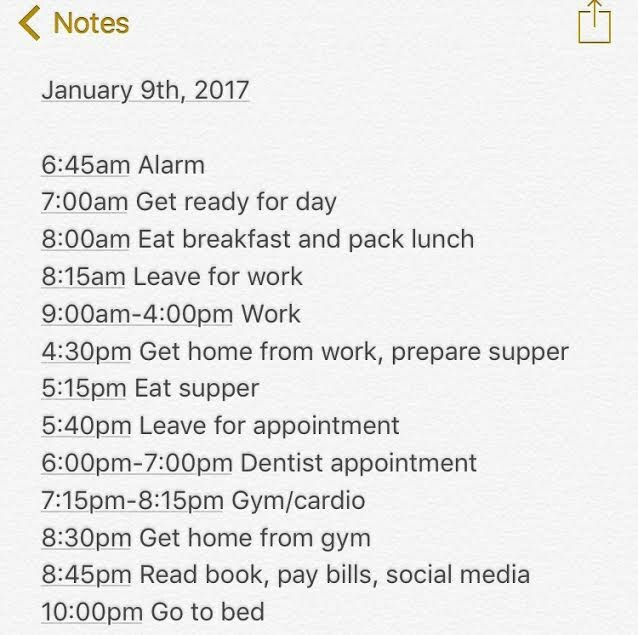 Add any additional activities and/or responsibilities you have time for. This can include reading a chapter of your favorite book, watching a YouTube video you saved, or working on a paper you started. 5. Order them up in a consecutive list and execute. Once you have everything in order for your day, you'll have a time for when you need to wake up to get everything in and a time you can go to bed. 1. Don't try to tackle more than one day at once. Create a new schedule for each day as you need one. 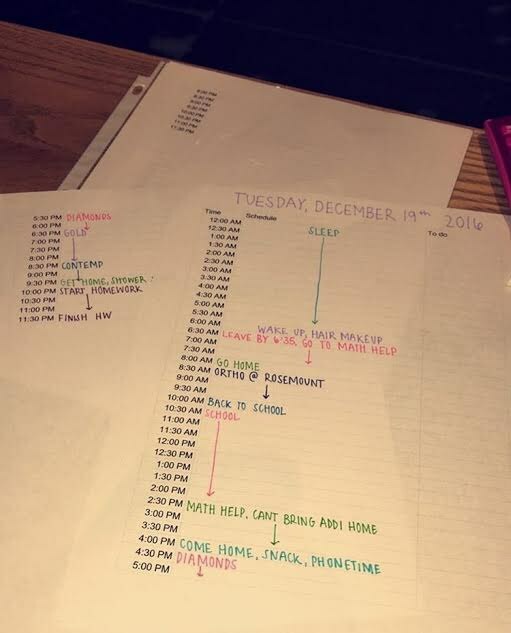 I find myself creating my daily schedule as I lay in bed before I fall asleep. That way, your plan is fresh in your mind and you're ready to execute the following morning. 2. Always allow extra time. You know yourself better than anyone. Are you slow to wake up in the morning? Fit in an extra 5-10 minutes to account for the snooze button. Find yourself needing more time to finish your makeup? Start a few minutes earlier. 3. Keep calm if things don't work out. Sometimes, things will come up, your plan will be thrown completely off track, and you'll feel rushed, behind, and late. Simply adjust your day--don't let it break you. Just keep going. Stress can suffocate you. You feel like you're drowning and you're barely able to keep your head above water. When will I find the time? How will I get it all done? You are capable of creating the time. You are capable of setting yourself up for a successful, positive day. It's okay to need structure and a routine to follow. It can give you mental peace and clarity, a sense of control, and the ability to perform at your best. There's nothing wrong with needing to take the extra step to feel more secure in your everyday life. Some may say this strategy is extreme and over the top. Some may like to go with the flow and execute tasks as them come with no rhyme or reason, but not everyone works that way. Some have anxiety over their daily life. Some struggle to keep up. For some, this can make a difference. Give it a shot for one week--you'll notice it.